Every organisation, business unit or project needs performance indicators. Key Performance Indicators (KPIs) are the vital navigation instruments that help companies and individuals understand whether they are on a successful journey or not. The right set of KPIs will pinpoint current performance levels and shine light on areas that need attention. Without the right set of KPIs everyone is flying blind. 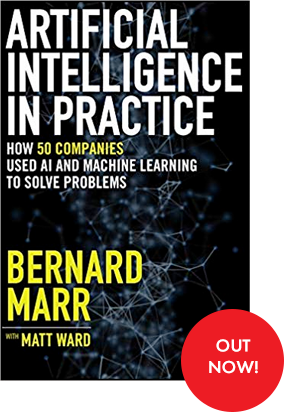 Bernard Marr is the world’s leading expert on measuring and monitoring business performance. He is the author of world-wide bestselling books on KPIs and has helped many of the world’s best known companies and government organisations develop meaningful and relevant performance indicators. Bernard Marr can help develop complete sets of best-practice KPIs for companies to monitor their strategic performance, or create measures for specific parts of an organisation, for projects or programmes, for outcomes of government initiatives, or for anything else. Bernard Marr has advised many of the world's best-known companies and government organisations - and would be happy to consider helping your business, too. For more information on our consulting services please get in touch.